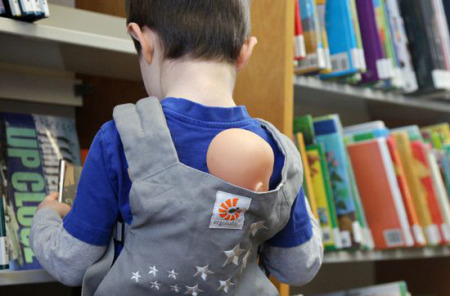 Snuggle your baby in comfort as you are out and about doing errands with this baby carrier. 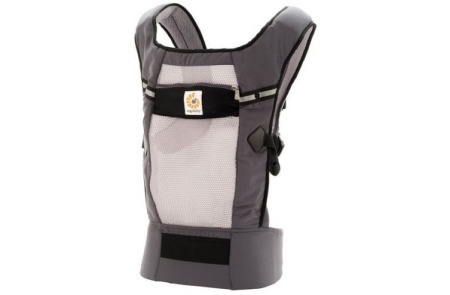 This Ergobaby Four Position 360 Baby Carrier has a bucket seat and this keeps your baby seated ergonomically in each of the four positions. With an extra wide waistband, you are able to adjust it on your body to make it comfortable for you and support your lower back. With padded straps for you and a sleeping hood for your baby, you and your baby will both be traveling in comfort. 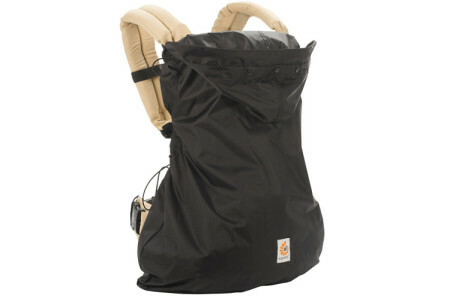 Make traveling with your baby a joy rather than a hassle with the Ergobaby Four Position 360 Baby Carrier.